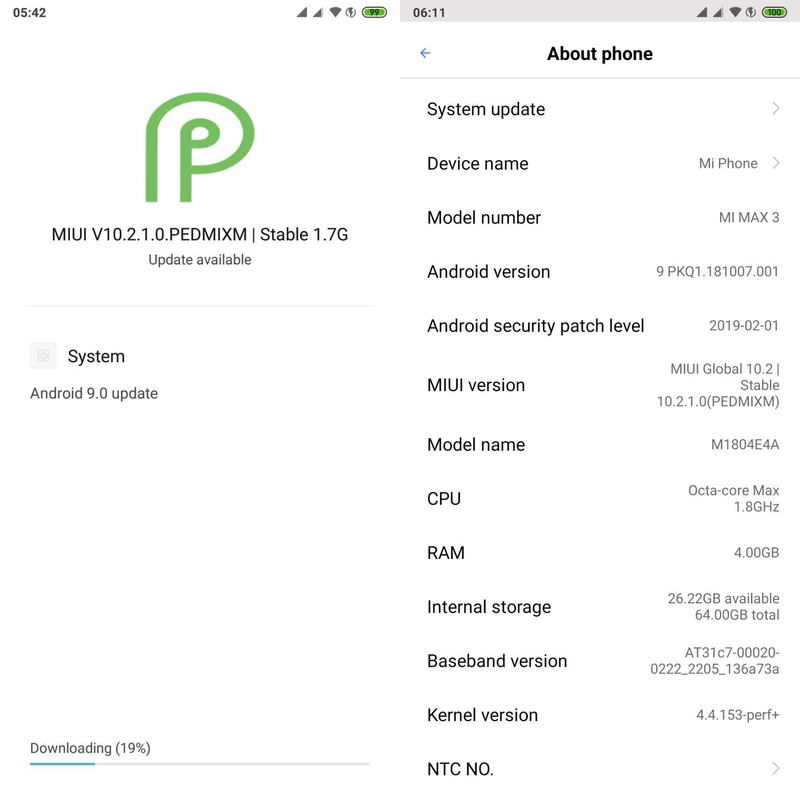 March 15, 2019: It appears that Xiaomi Mi Max 3 users are receiving a stable update to Android 9 Pie as MIUI 10.2.1.0.PEDMIXM, weighing in at 1.7GB and tags along February 2019 security patch. If the OTA has yet to arrive on your device, check out the download file in the table below for manual installation. 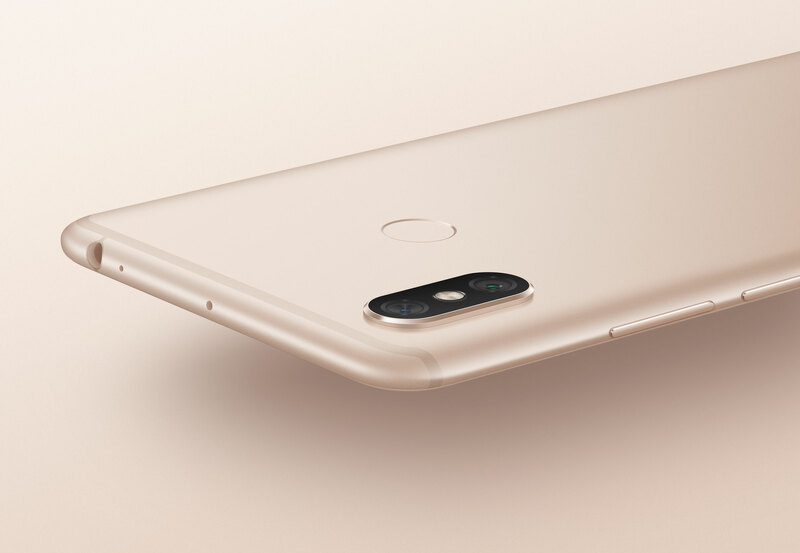 Xiaomi launched the Mi Max 3 with MIUI 9 out of the box, largely because at the time of its arrival, there was no stable version of MIUI 10, but a beta version was available. Months later, beginning October 18th, a new update started rolling out with a stable MIUI 10 update. Besides MIUI 10 updates, this post brings you all the latest software update news, official and unofficial, regarding Xiaomi Mi Max 3. The page will be updated regularly to reflect the latest news available. Here are all the software updates recently released for the Xiaomi Mi Max 3. After more than two months of beta testing, Xiaomi released the stable version of MIUI 10 for users of the phablet Mi Max 3 in mid-October 2018. Xiaomi started rolling out MIUI 10 stable update based on Android 9 Pie to the global variant of the Mi Max 3. This was first reported on March 04, 2019, which is when we believe Xiaomi released the first stable build for the handset, but more people are now receiving the update as of mid-March 2019. Related: When will my phone get Android Pie? The fact that the Mi Max 3 has Oreo out of the box also means it comes with support for Project Treble, something that is already being relished by the developer community. At the moment, there are already several Treble custom ROMs that are working on the Mi Max 3 and while not everything is rosy, most of the stuff is working perfectly. Here’s the current list of Treble ROMs that are supported on the Mi Max 3. 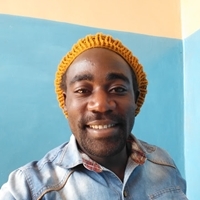 You should install any of the custom ROMs from above only after confirming that it is working for your device. Let us know if you have any query in respect of software updates for the Xiaomi Mi Max 3.